Creative Sewing Centers is a locally owned sewing machine supply and sales business serving the Twin Cities area of Minnesota for over 31 years. 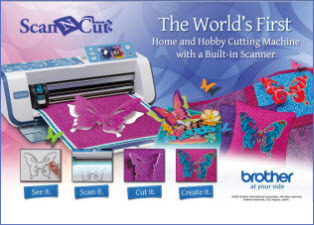 Our major sewing machine brands include Brother, Baby Lock, Elna, Singer, Janome, White and Juki. Creative Sewing Center is able to help the beginner sewer as well as the expert sewer. In addition to selling quality products, we always offer free lessons with the purchase of any of our sewing machines. We offer free estimates on sewing machine repairs and happily service all makes and models.